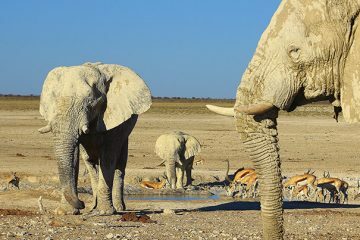 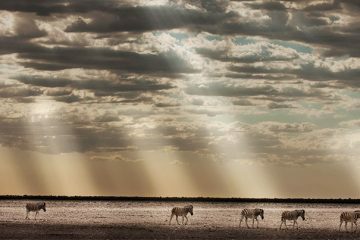 8-Night self-drive holiday: Including the Etosha National Park; Skeleton Coastline; and the Namib Desert. 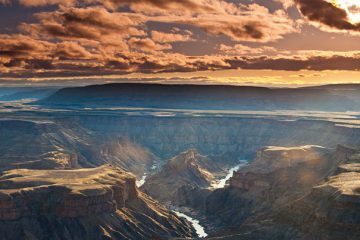 8-Night self-drive holiday: Including the Kalahari Desert; Fish River Canyon; and the Namib Desert. 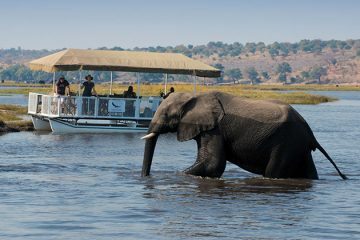 8-Night holiday: Including the Okavango Delta; Moremi Game Reserve; Chobe National Park; and Victoria Falls. 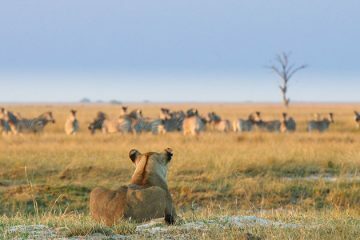 8-Night holiday: Including options to visit the Okavango Delta; Moremi Game Reserve; Chobe National Park; Savute Region; the Makgadikgadi Pans National Park and Victoria Falls.